Tedesco Building Services Celebrates 39 Years- How Can We Help You? 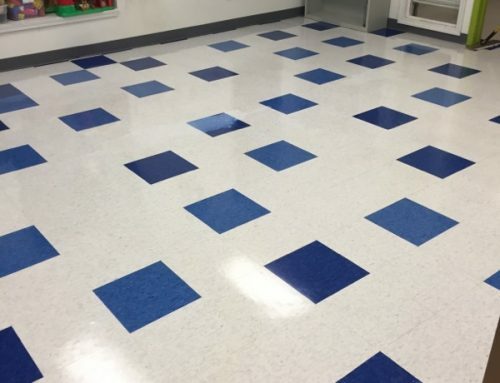 As Tedesco Building Services marks their 39th year in business, we express our sincerest gratitude to the facilities that have allowed us to serve their janitorial needs over the years. Your patronage has allowed us to provide hundreds of employment opportunities, become a trustworthy and respected name in the community and build a business we are all extremely proud of. It is our honor to serve you and provide solutions to your commercial cleaning needs. In the last few years we have focused on growing the work we do with commercial property managers and have found great success. Our partners include Friedman Integrated Real Estate Solutions, Farbman, Etkin Real Estate Solutions, KIRCO and more. We are very proud of the large scale commercial cleaning we provide to buildings managed by these fine companies. Tedesco Building Services remains an active member of the community as a part of the Sterling Heights Regional Chamber of Commerce and the Troy Chamber of Commerce. Please contact our office with any questions on the services we are happy to provide in the Macomb and Oakland County areas. You can also visit us online or call at 586-997-3337. Thank you for 39 great years, we could not have done it without you!